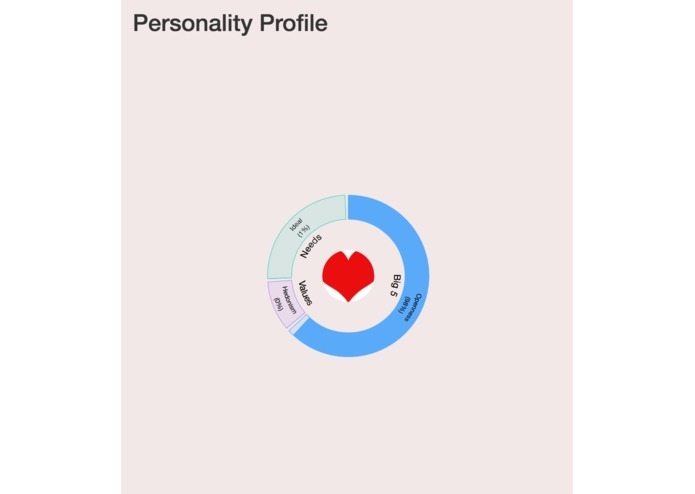 Our team was originally inspired by the idea of a simple way to find a Valentine's Day companion. There are many apps out there like Tinder and Bumble that match for romantic relationships. 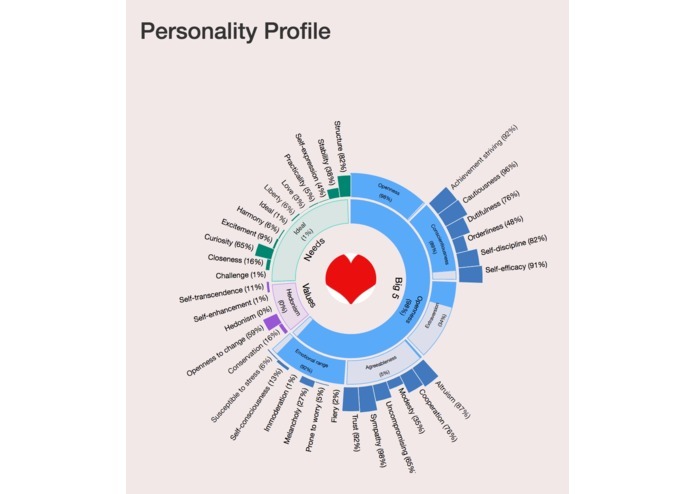 However, this application can really be used to find any type of compatible person like a new friend, roommate, a pen pal - the constraints to personality matching is endless. 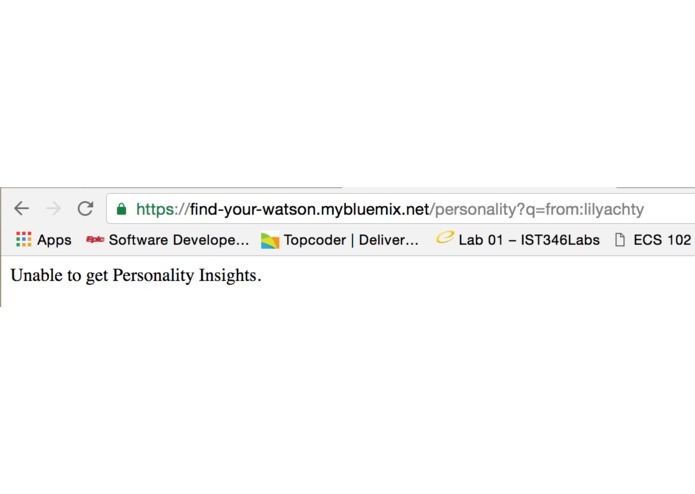 *Explaining our PUNNY title: * Our idea centers around IBM Watson technology and the Personality Insights source code. However, who else is famous with the name Watson? JOHN WATSON, Sherlock's best friend/partner in crime/roommate/soul mate. Everybody deserves to find the Watson to their Sherlock. 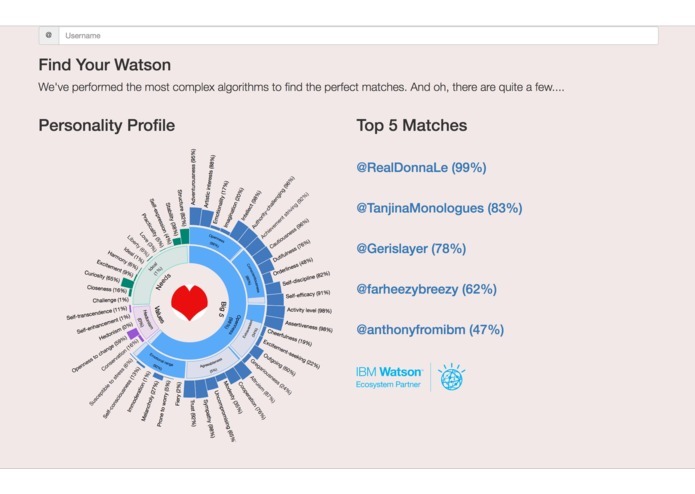 Enter a twitter handle, our app will use Watson AI to generate a personality analysis for you by grabbing all your tweets, and then finds your top 5 personality matches on twitter. There are multiple ways to use our idea. It can be used for finding a potential romantic partner on Valentine's Day. It can be an easy way for people to find other like-minded people to organize for a cause. Learning how to use Node-RED and IBM Watson and how to communicate with one another when everyone in the team is slowly getting deeper and deeper in a sleep deprived madness. A working mock-up of the UI/UX, web development and learning the difference between the two. 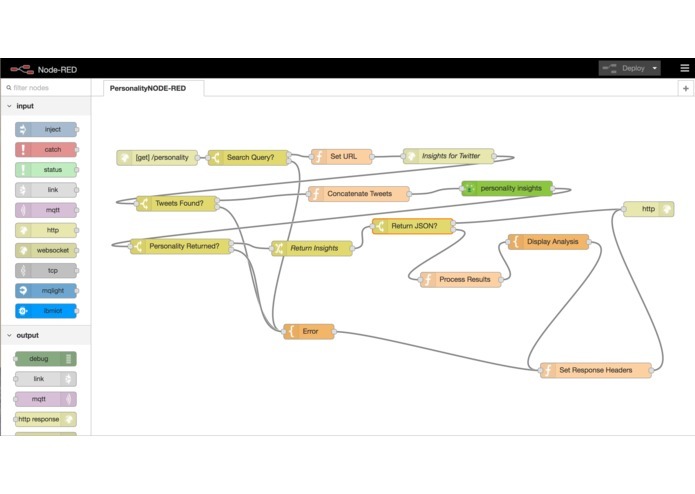 We played with APIs and libraries for the first time. We went to our first hackathon... AND WE SURVIVED. We learned about hacking as this was our first hackathon. We learned we can do our first web developement with bootstrap. We figured out IBM Bluemix and Node-RED and we learned we either need more caffeine in our systems or master the skill of power napping. 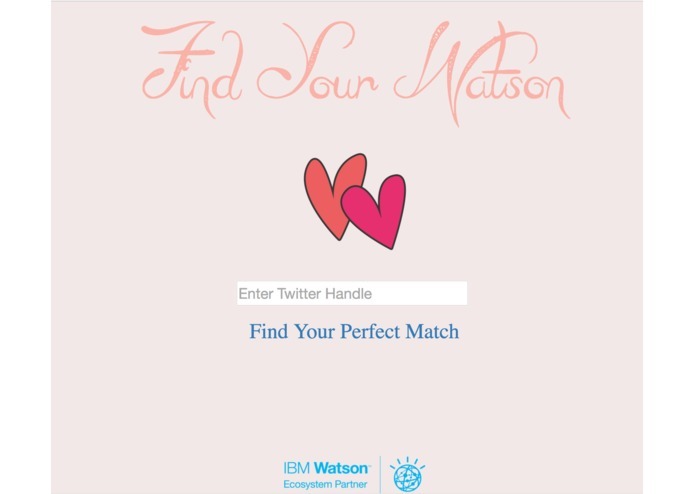 In the future, we would like to expand Find Your Watson to different social networks to reach a bigger audience. This can be expanded to be used by recruiters to gage a candidate's cultural fit with the company. I worked on the front-end development and design and assisted in incorporating Node-RED into the project. I debugged the HTML and CSS code to satisfy team's requirements and assisted with front end dev.